Here is the happiest me with the great news! 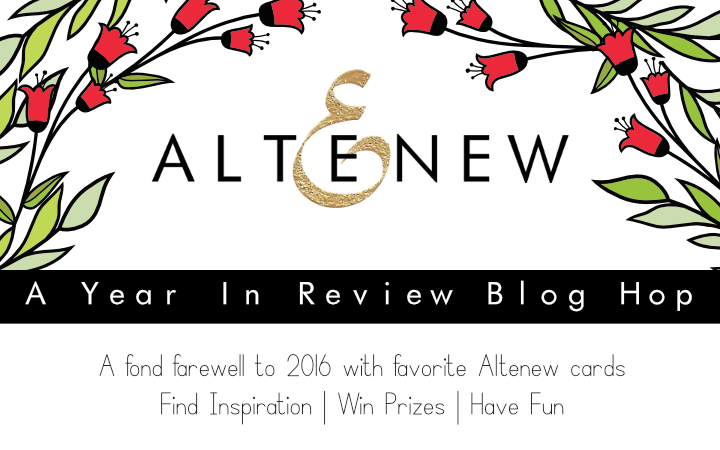 Altenew starts A Year In Review Blog Hop and I had a privilege to be one of participants. 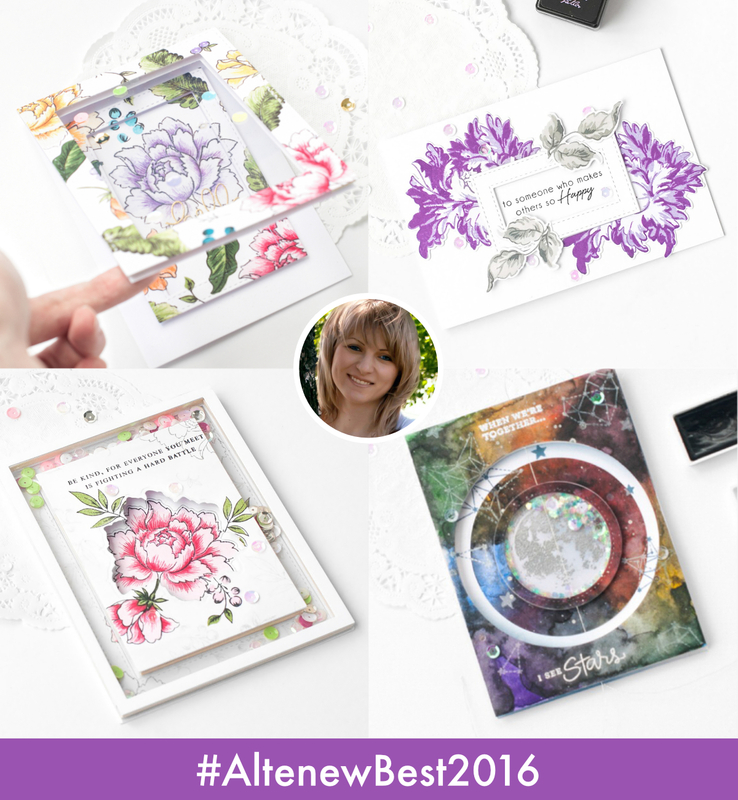 I am very proud to take part in such event, because for me Altenew is not just a company, producing stamps, it is the reason why I am occupied in cardmaking (in March, 2016 I fell in love with Golden Garden stamps and bought them immidietly). And looks like I am not gonna stop. But let’s don’t waste time and go to the subject, we are all here for today. I want to share some of my favourite works, made with Altenew’s stamps and dies. Let’s go! I adore voluminous, tunnel cards and Peony Bouquet, which became essential for me. Until now it is my Number-One stamp set, though I have a lot of other sets. Another card, made with Peony Bouquet, diametrically opposed by composition and style to previous card, but not less spectacular. I like the combination of purple and yellow-orange, they are harmonized one with another, imho. One more card in this wonderfull palette, but with use of golden-black embossing and adding some volume. It’s my first card made with wonderful Beautiful day. I like to make cards with transparent plastic elements, and if I have the idea, how to use it, nothing can stop me! This card have 2 title pages. First page made of transparent plastic with two frames in top and bottom and inscription “Welcome baby”. It covers second page with main image and inscription, hidden under bottom frame. Here I used my favorite Peony bouquet and Sentiments & Quotes, which could be used on all occasions. Majestic bloom is one of my favorite too, especially its leaves, which are very beautiful and could decorate every, even quite simple, card, making it wonderful and unique. And again wonderful Peony bouquet in 2-frontpage watercolor card. Upper page includes toning in the peony colors and peony itselves, lower page – spinner with watercolor peonies. But that’s not the end. 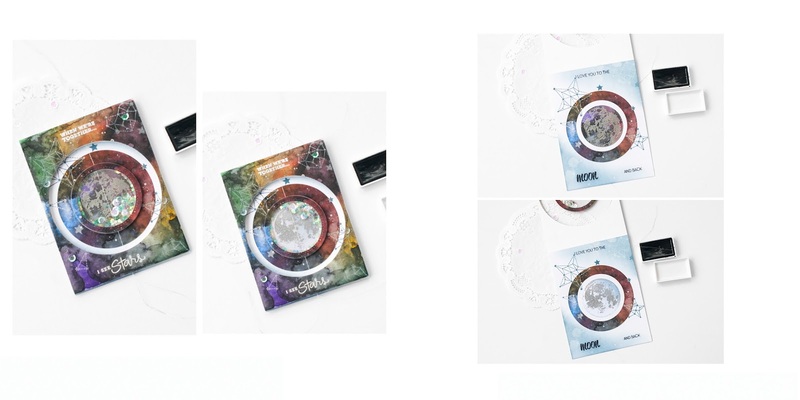 Reading is good, but you can also win some amazing prizes from Altenew and me! Join us and hop from one blog to another (in the order you could see lower) and become one of the 6 winners of $30 gift certificates from Altenew. 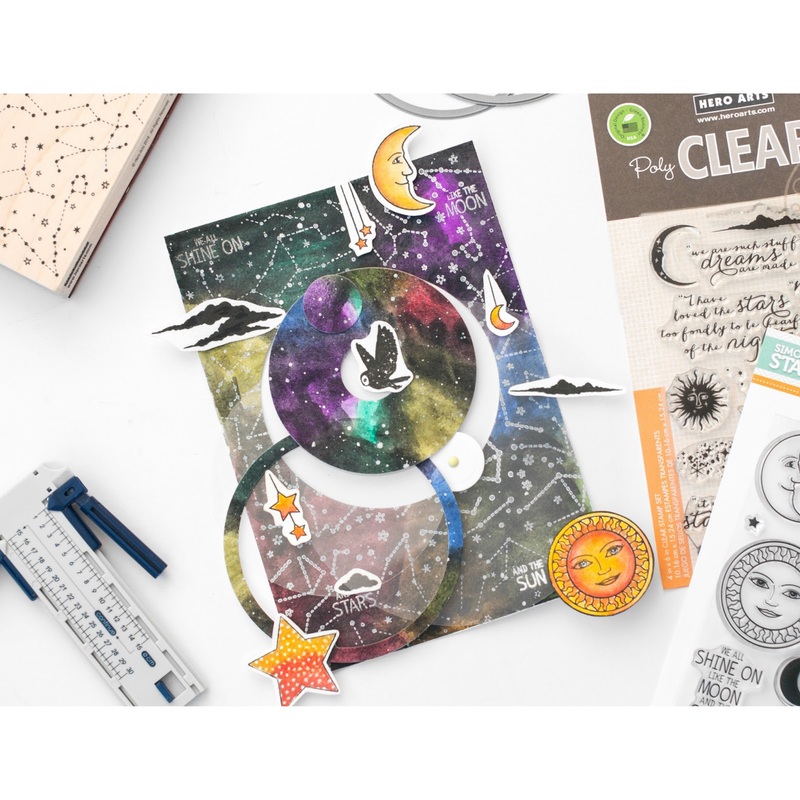 You have until Wednesday, January 4th at 11:59 PM ET to enter, and the winners will be announced on the Altenew blog on Friday, January 6th. The person, who left the most interesting comment under this post will get my Altenew Winning Card with my best wishes. I announce the winner on my blog by Thursday, January 5th. Also Altenew have great news for this season!